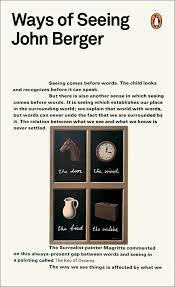 Ways of Seeing by John Berger is a most wonderful wonderful book. Told both in words and pictures, what follows is a lopsided collection of sentences that does some violence to the whole I confess. I was particularly interested in photography, but found myself swept away into other places and didn’t mind at all. It is a book I look forward to reading many more times — and hunting down the series as well. I so wish I had been lucky enough to have been given this to read in the high school Art History class that has remained with me all through my years. Better late than never. Just a sentence and then off he goes in another direction. I want to think more about this alongside Trouillot and the erasings and the silences, but later perhaps. 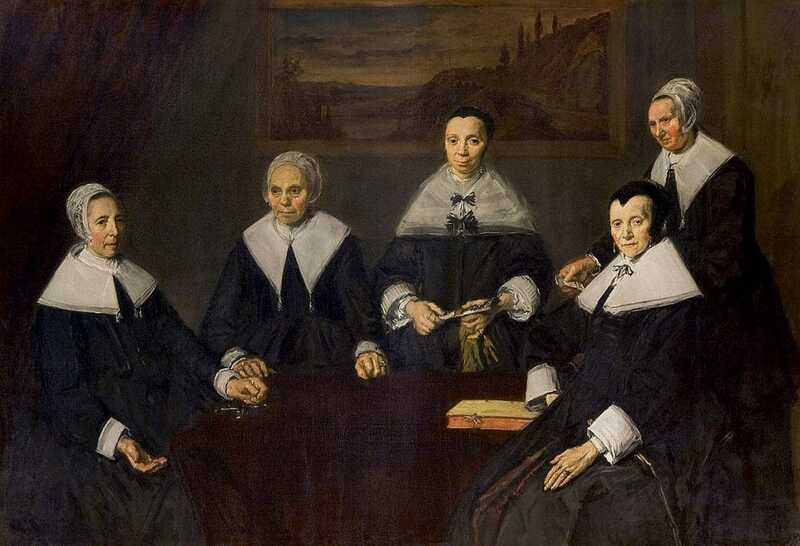 Frans Hals — Portrait of The Regentesses of the Old Men’s Almshouse Haarlem, 1640s? If the new language of images were used differently, it would, through its use, confer a new kind of power. Within it we could begin to define our experiences more precisely in areas where words are inadequate. (Seeing comes before words.) 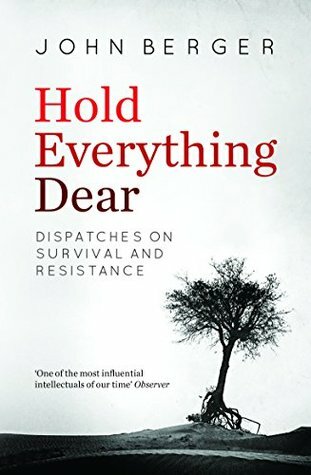 Not only personal experience, but also the essential historical experience of our relation to the past: that is to say the experience of seeking to give meaning to our lives, of trying to understand the history of which we can become the active agents. I don’t know why Berger’s passages on oil painting struck me as they did, I think because they represent what a profoundly different way this is of understanding painting as it sits within its context — I love it. So to end with photography, which sent me here in the first place and of which I found but little, though I did not care in the slightest. The camera isolated momentary appearances and in so doing destroyed the idea that images were timeless. Or, to put it another way, the camera showed that the notion of time passing was inseparable from the experience of the visual (except in paintings)…. This is not to say that before the invention of the camera men believed everyone could see everything. But perspective organized the visual field as though that were indeed the ideal. Every drawing or painting that used perspective proposed to the spectator that he was the unique centre of the world. The camera — and more particularly the movie camera — demonstrated that there was no centre. This is something I need to think much more about. It’s interesting how this is one of the major differences between Western and non-Western art, it doesn’t surprise me at all that it is Western art of a certain period that put human beings always at the centre. It must be a good thing to destabilise that, but I’m not sure I entirely grasp how photography and film do that. Our own private viewings into the world of others.